Dogs are the most loyal creatures on 4 legs. 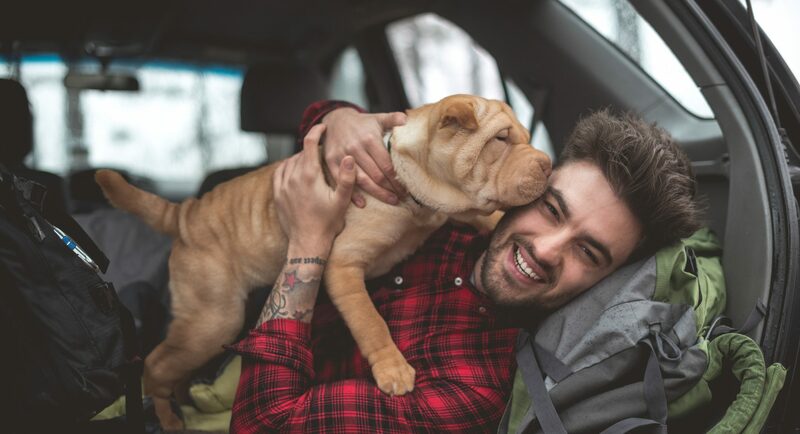 Here’s 7 reasons why owning a dog is a smart choice. The science backs it up too – dogs really are the best pets. Here's why. There’s evidence to suggest that we didn’t domesticate wolves – they came to us first. The friendliest ones hung around our ancestors’ campsites and so began the evolution of the modern dog. It’s no coincidence that dogs are so easy to teach. Dogs’ super social nature has allowed them to develop bigger brains, and those smarts are what make them so trainable. Dog owners are 34% more likely to get enough exercise than non-pet owners are. Walks aren’t just good for your pet, they’re great for you too – dog owners have also been found to have lower blood pressure and cholesterol levels. Interacting with a pet dog actively lowers your stress levels, leading to more relaxation, better moods, and less anxiety. One study even found that dogs are more effective at lowering people’s stress levels than their significant others. A UK study found that pet owners earn upwards of $6,000 more per year than non pet owners.That seems like a pretty worthwhile investment. It’s recently been discovered that dogs can tell the difference between happy and angry human facial expressions. What does that mean? Well, when your pet looks like she knows she’s done something wrong, it’s probably because she does. 7. Look at that little face! Your dog makes your life better – so give them the best care with Medibank Pet Insurance.